Manufacturer of a wide range of products which include Street Light Casing such as 50W Street Light Casing, 150W Street Light Casing and 12W Street Light Casing. 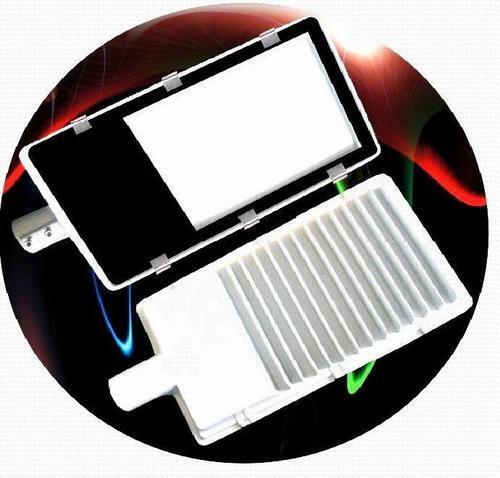 In order to cater variegated requirements of our esteemed clients, we are engaged in manufacturing and supplying a excellent quality array of 150W Street Light Casing. With the help of our skillful professionals, we are engaged in manufacturing and supplying a wide gamut of Solar Street Light Casing.